20th mayor of the District, born in Scipio, New York. He worked tirelessly for the Republican party and held various government positions, including postmaster of Washington (1865-68). He was elected mayor in 1868-70. 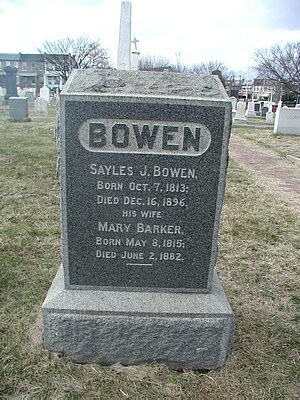 Bowen was often at odds with the “establishment” as he was an outspoken opponent of slavery and proponent of free education for the poor and especially for poor African Americans. He gave generously of his time and money. 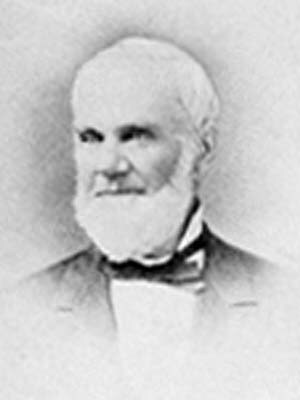 At various times he was president of the Freedmen’s Aid Society; member of the board of trustees of colored schools of Washington and Georgetown, and a member of the board of school commissioners. 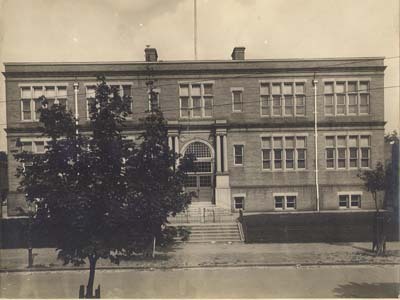 3rd and K St. S.W.